On Thursday, March 6th, first free of charge educational initiative, empowering 7-12 year old kids with the computer science skills "Sourcery for Kids" expanded to Pasvalys where 22 children were offered free lessons and on March 2nd academy opened its doors in Alytus with 54 available spots. There were almost 500 applicants. It’s not just about programming. Children are being taught here all the other essential technology skills surrounding software use and development. "Sourcery for Kids" team believes that computer science should be available to all kids. 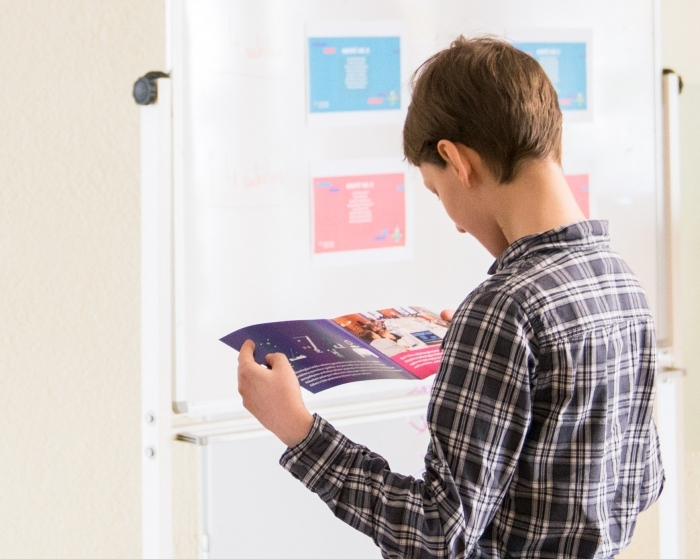 The “Sourcery for Kids” academy was founded in 2017, with first 200 students in Kaunas and Sakiai. Devbridge invested 50,000 euros. In 2018, the program doubled in size and spread through the regions of Lithuania. The academy has been recognized by The Kazickai Family Foundation—investing an additional 50,000 euros in the program. With this partnership, Devbridge has been able to grow the program to 416 students and expand the offer to children in 5 different cities across Lithuania. From now on, with an additional company’s investment of 30,000 euros, 516 kids in 7 different Lithuanian cities will get the education, bringing them closer to coding and technology, in terms of creating it, not consuming!